Ultimately, the only resource you have is time. Time is as limited for you as it is for all of your competitors. But are you using your time wisely? 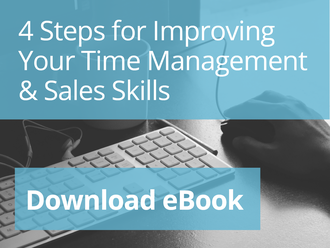 This eBook explores how you can improve your time management skills to gain an edge over your competitors.